Save 59% while it lasts! Hurry over to Amazon to score this LOL Surprise! 7 Layers of Fun Board Game for only $8.19, regularly $19.99. 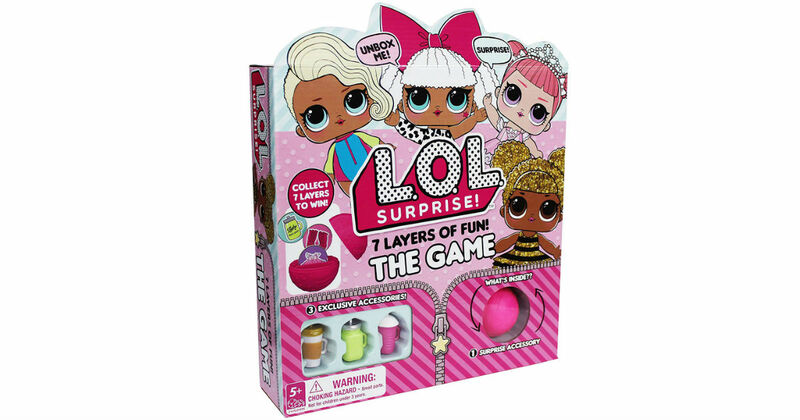 Based on the hottest new craze, the L.O.L. Surprise! Doll! Comes with 4 exclusive accessories that fit L.O.L. Surprise dolls.